This holds true for almost everything in life, including dental care. 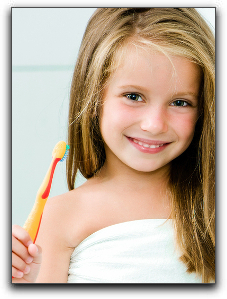 For parents in the White Plains area, teaching your children good oral hygiene techniques early in life will benefit their smile throughout their life. It’s very hard to convince an older child that they should be spending two or three times longer brushing their teeth each morning and night. But, if they’ve done it for as long as they can remember, then their habits should be sufficient to avoid excessive dental decay or the need for children and general dentistry in White Plains. I’m dentist Ira Handschuh, a dentist serving the NYC area. I know that helping children learn proper oral hygiene is a critical indicator of future oral health, and I want to help White Plains parents teach these habits to their children. 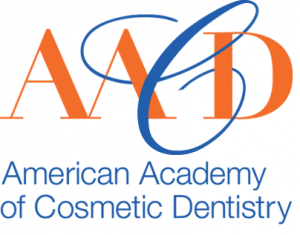 If you are looking for quality dental care in the Scarsdale, Westchester County, or New Castle area, give us a call here at The Dental Design Center. 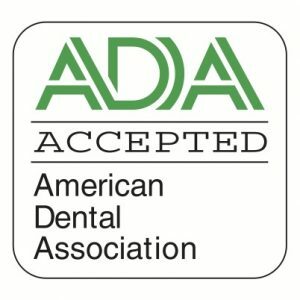 We are currently accepting new patients, and we would love to help you learn how to teach kids good brushing habits or answer questions you have have about cosmetic dentistry or smile makeovers.